Learn how to get the most for your used can by performing a few fixes anyone can do with a little know-how. Dave Silva sits down with Casey Messer to discuss the best moments shared together during 2018. How to prepare your A/C and keep it cool. Discuss the ups and downs of proper driving etiquette, including the fast lane, passing lane, and what to do in common sense situations. Khalil visits with David Silva Outside Sales Rep National Auto Parts. On this episode of Good Day New Mexico, Dave Silva gives Casey tips on cooling systems. Casey speaks with David Silva Sales Rep for National Auto Parts about broken window motors. David Silva Outside Sales Rep chatS with Casey about how to defrost your windshield. Casey chats with David Silva Outside Sales Rep for National Auto Parts on this years top moments. On this episode of good day New Mexico, Dave Silva gives some advice for winter driving. On this episode of good day New Mexico, Dave Silva teaches the proper adjustment of headlights. On this episode of good day New Mexico, Dave Silva teaches a very valuable life skill that everyone should know—how to fix a wing mirror. On this episode of good day New Mexico, Dave Silva teaches the value of mirrors. 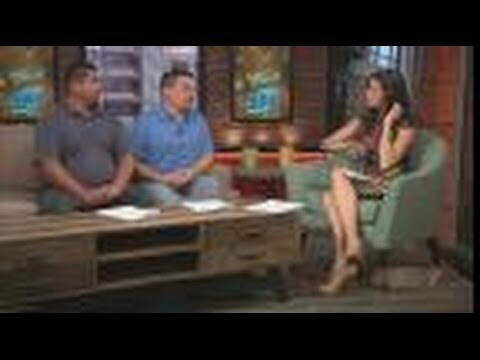 On this episode of good day New Mexico, Dave Silva teaches a very valuable life skill that everyone should know: how to replace a tail light. On this episode of good day New Mexico, Dave Silva teaches a very valuable life skill that everyone should know—how to change a tire. Casey is joined by David Silva, Outside Sales Rep. at National Auto Parts to discuss what you need to check before a road trip. Dave Silva has some advice on what to do with insurance cheques. Casey chats to Dave Silva from National Autoparts about knowing when your radiator needs replacing. Dave Silva from National Auto Parts chats to Casey about protecting your new car. David Silva Outside Sales Rep chatting with Casey about winterizing your vehicle. Casey sits down with Michael Bustamante and David Silva to talk about what makes National Auto Parts stand out. Casey is Helping Dave Silva out from National Auto Parts deliver some parts around town. Casey is chatting with David Silva, Outside Sales Rep., National Auto Parts as well as clients about customer service and satisfaction at National Auto Parts. 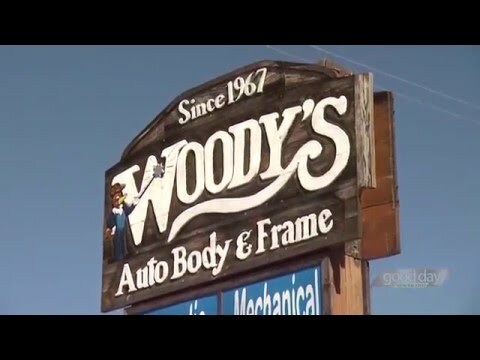 Meet Ron Mang Owner of Woody’s Paint & Body Shop to find out why they work with National Auto Parts. Meet Bob Baca Owner and Manager of Dave’s Auto Paint & Body Shop in Grants to find out why they work with National Auto Parts. Meet Doug Cobb Owner and Avery Kesner Manager of D&A Body Shop in Gallup to find out why they use National Auto Parts. Check us out on our new TV ad! It airs once a day on our local NBC channel, KOB4 in Albuquerque. Casey is talking with David Vallejos Sr Sales Rep for National Auto Parts about performance parts. David Vallejos, National Auto Parts Sr. 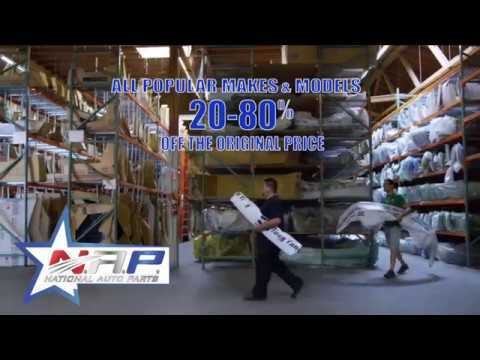 Sales Rep, talks about popular products and how easy it is to get started on fixing your car! 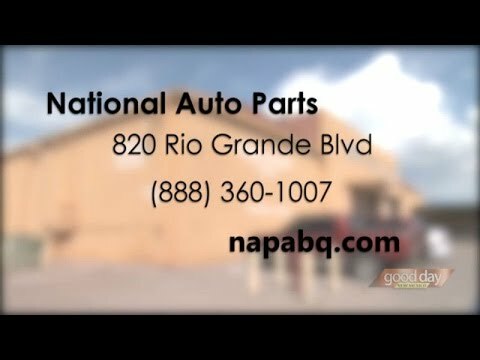 Take a look around one of our Warehouses and find out about Certified Parts with David Silva Sales Rep for National Auto Parts. Casey is at Nice Cars for Good People chatting with General Manager Chris Ornelas and David Silva Sales Rep for National Auto Parts about their partnership.